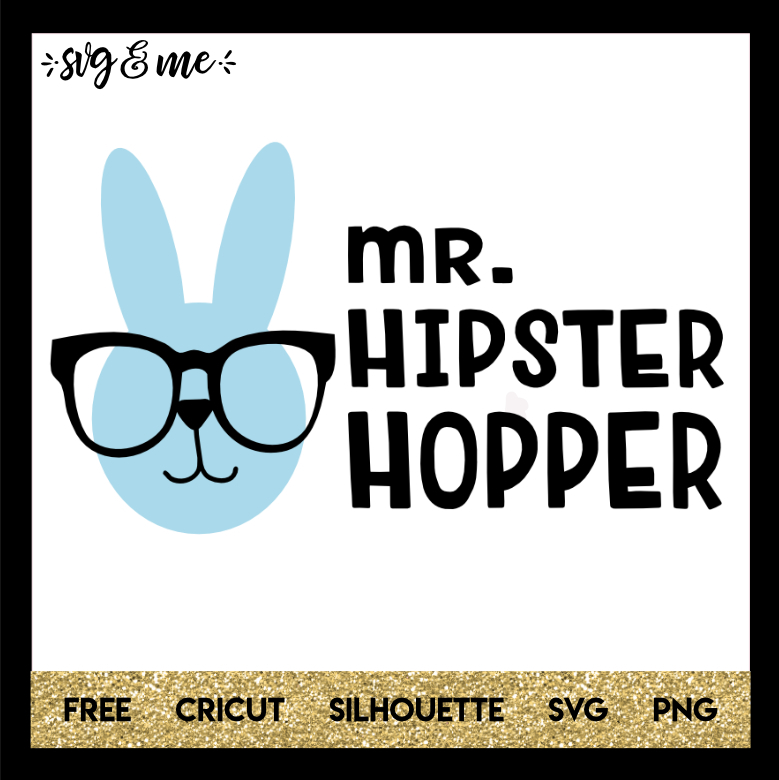 Cute hipster bunny free svg that is perfect to make a little boy’s Easter shirt or baby onesie. Compatible with Cricut, Silhouette and other cutting machines and easy to resize, change colors and customize however you’d like. Don’t miss the rest of our huge free svgs library either! Check out more of our Easter free svgs while you’re here! HI, I was just wondering if I was doing something wrong. 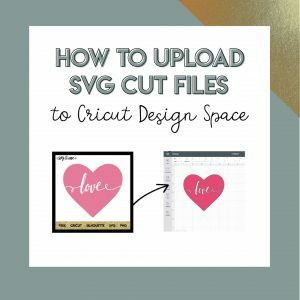 When I download this file, it comes in a png but not svg. Hi, I just tested it to double check and it seems to be downloading correctly. When you click the download now button you will get a zip file that contains the PNG and SVG versions.